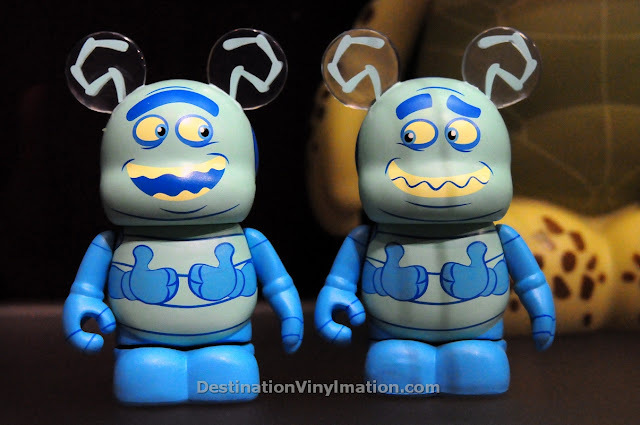 Disney updated the Events page of the Disney Vinylmation Blog today and with that, came a couple date changes. The Pixar Tuck and Roll combo, still listed as LE 1000 by the way, has been moved from December 28 to January 4. 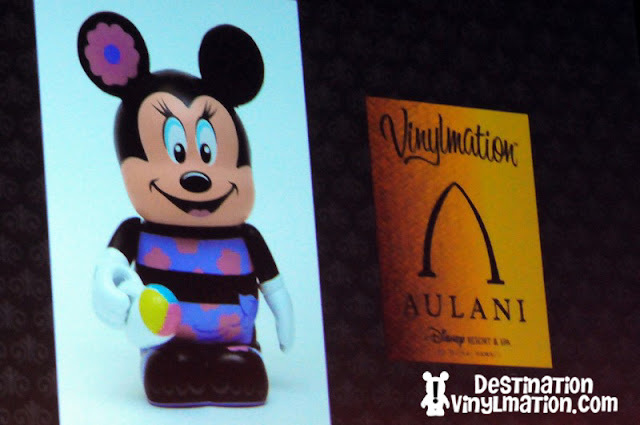 And on February 1st at the Aulani Resort in Hawaii, the following Mickey and Minnie figures will be released. They are LE 1500 and retail for $14.95. 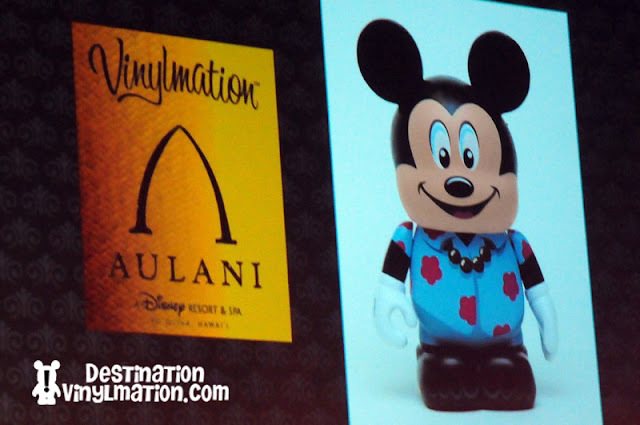 This is a clarification as well because the way Disney originally listed these items did not make sense. Check out the full upcoming release calendar here. Any word on whether or not Tuck & Roll will be released online as well? They look great!!!! Yeah! I will be in town for the Tuck and Roll release! Cannot wait. Anyone know the time when D-Street opens for Tuck and Roll?